The 2019 NFL Schedule is out – and Eagles fans you can start to look at what trips you want to take and days off as well! 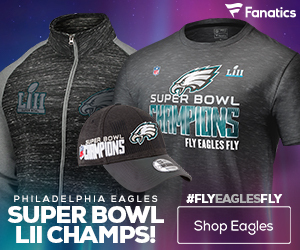 Here it is – the complete 2019 Eagles slate! 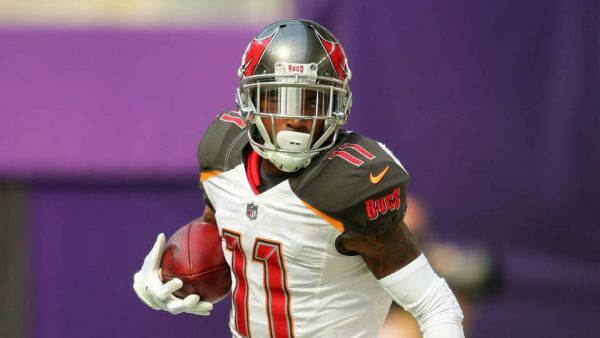 The Eagles are getting back one of the best wide outs in franchise history, as they are making a deal with the Tampa Bay Buccaneers for wide out DeSean Jackson. 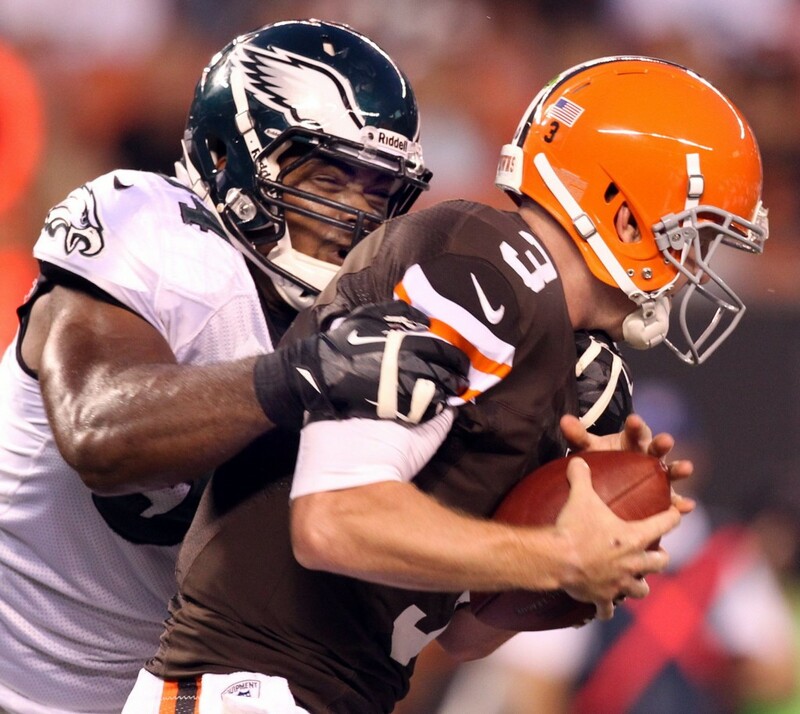 The Eagles are going to lose QB Nick Foles this offseason, but Friday got one of their own back, as the team agreed to terms with defensive end Brandon Graham on a three-year deal. Graham’s deal is worth between $40 million, a source told NFL Network Insider Ian Rapoport. 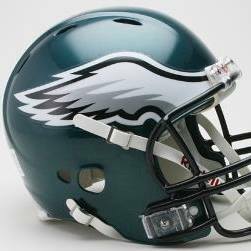 The 30-year-old heart and soul of the Eagles D will now be in the city of Brotherly Love until 2021. “Brandon is not only a special player, but a special person. 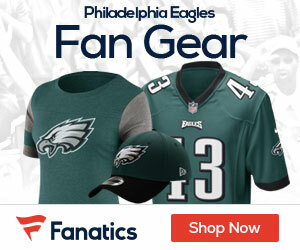 Here’s a guy who’s never had a bad day,” Eagles VP of player personnel Howie Roseman said on NFL Network on Friday. Graham has been a beast on the Eagles defense the last several seasons, and is also very durable, missing just one game since 2012. Last year when the team won the Super Bowl, he put up a career-high 9.5 sacks and had the biggest play of the game against the Patriots when he strip-sacked Tom Brady. 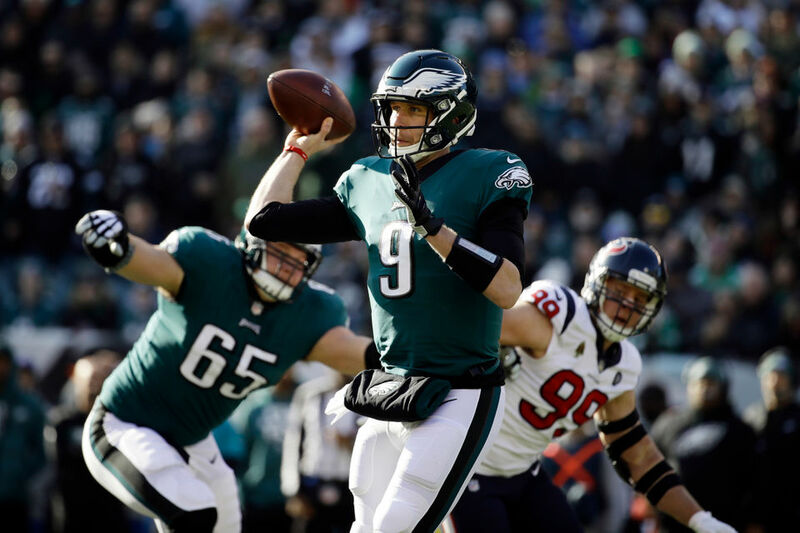 Over the last two seasons Nick Foles has been a lifesaver as the backup QB of the Eagles, even leading them to a Super Bowl win a year ago over the New England Patriots. 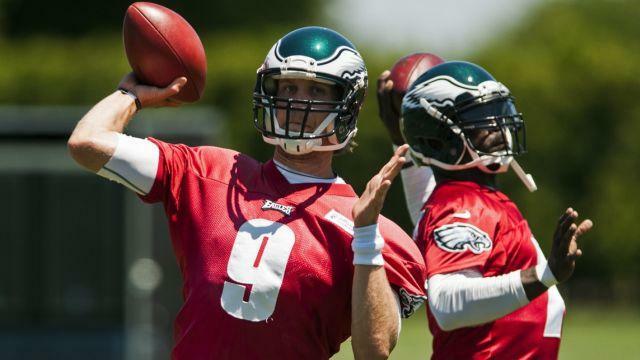 It was back in early February that Foles announced that he was going to void his option with the Eagles, and therefore was going to be a free agent, with a chance to hit the market and cash in. 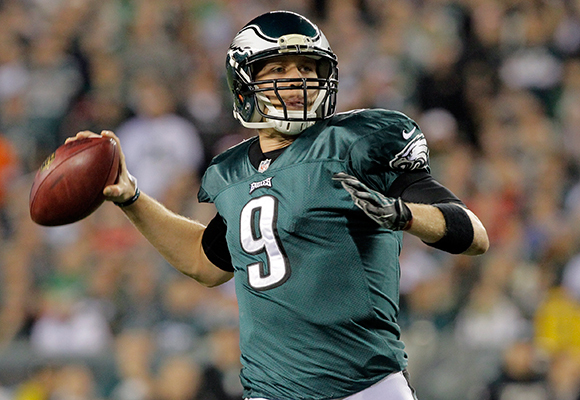 The Eagles on Wednesday showed their appreciation for what Foles has done the last two years, tweeting out a ‘Thank you’ with a short video. 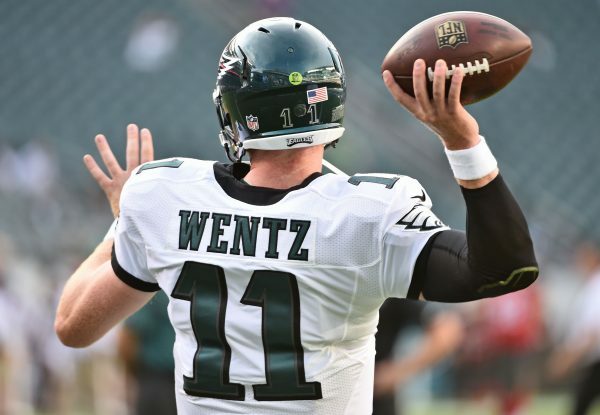 The Eagles are sitting at number 25 in the first round, and will look to improve the team to try and make a run at the NFC East Title in 2019. As far as projections go, SB Nation today released their first Mock Draft for April’s big event, and they have the Eagles going running back in the first round, taking Josh Jacobs from Alabama. The Eagles obviously need to find some fixes in the secondary, and left tackle Jason Peters’ career is winding down. 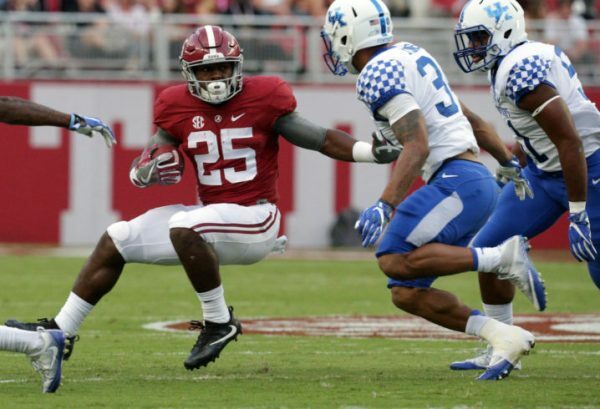 But it will be hard to pass up on Jacobs, easily the draft’s top running back this year. Jay Ajayi is a free agent the Eagles could let walk, and Philadelphia’s backups are nothing special. Jacobs can be special.